Blanching is a type of cooking process in which food products are heated using water or steam for a short time. Blanching is usually done before canning, drying, or freezing of food products. It is a safe and effective way to inactivate bacterial and enzymatic actions, which affects the nutrient content, colour, flavour, or texture of food products. Blanching helps in cleaning the surface of food products, reduces the loss of vitamins, softens food products, and brightens the colour. It is mainly used in processing food products such as vegetables, fruits, nuts, meat, pasta, dry beans, rice, French fries, and bacon. Blanching makes food products soft and easy to consume. It is also used by manufacturers to remove unpleasant flavours. 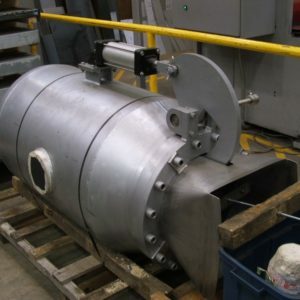 It is also used to remove sugar that causes discoloration in potatoes. 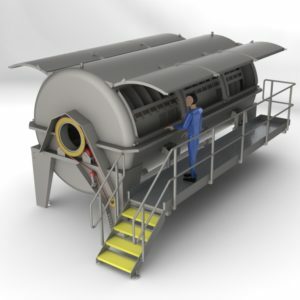 Dodman provides water blanching systems with the latest process and control technology. By using this water blanching method, we blanch products such as pulses, pasta, potato and rice. 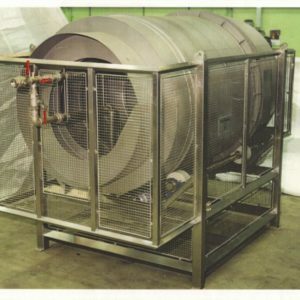 Dodman can provide turnkey solutions in combination with steaming and/or cooling. Cooling is needed to stabilize product typically after cooking/blanching process. 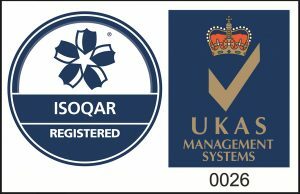 Our equipment is supplied worldwide to major brands. 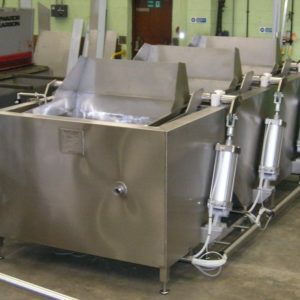 Water blanching, cooking and cooling systems with the latest process and control technology. 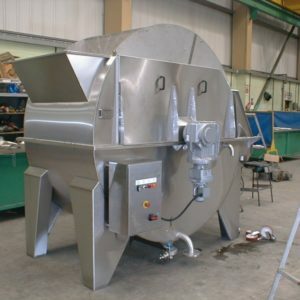 These systems are used by many leading brands within the canning and ready meal industry.